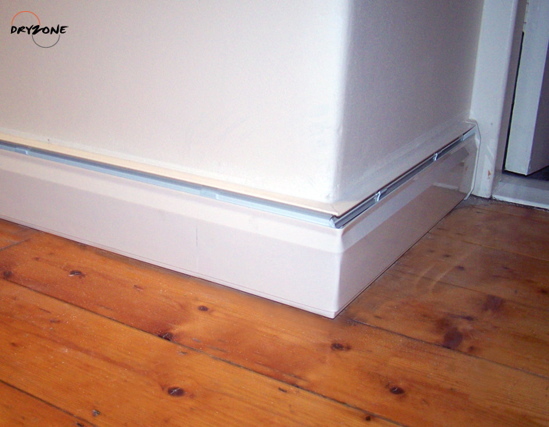 Baseboard, or skirting heating generates heat upwards around the room, rather than from a radiator. 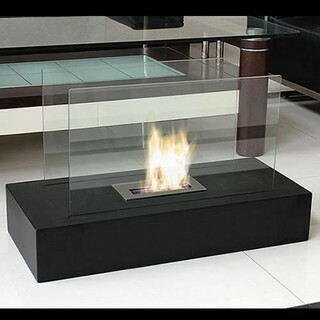 Among others, Novellini make electric glass panel radiators. 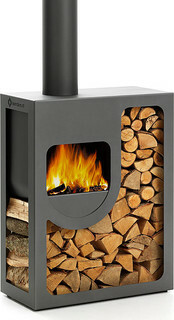 Not all wood burning stoves look old fashioned. There are many modern and innovative designs. Radiators now come in all shapes and sizes. This brushed aluminium design is by Aestus. 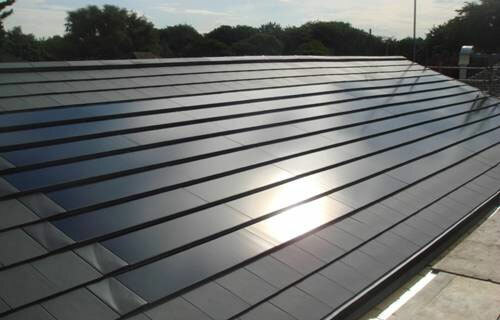 Brac are one of a growing number of solar manufacturers that are making solar tiles that inobtrusively blend with roofing materials.